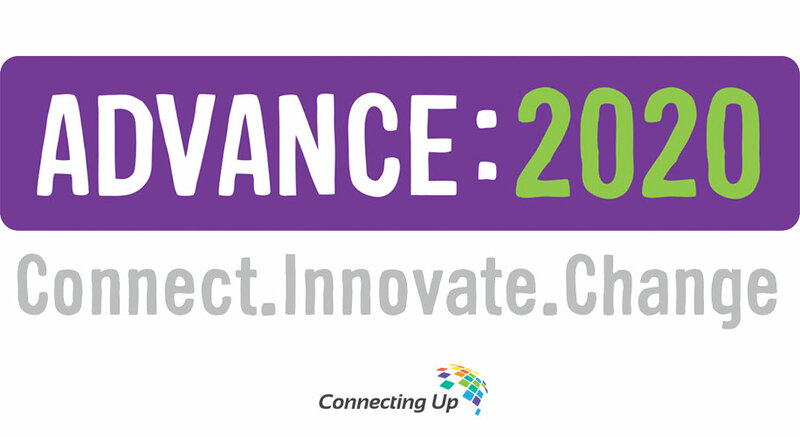 The 2016 Conference encompasses the theme of ‘Advance: 2020’: it is a positive movement forward to 2020 (and beyond) for not-for-profit (NFP) organisations and their use of technology. By coming together to learn from sector leaders, technology providers and peers, NFP organisations across Australia can be educated and inspired to setup their NFP to flourish until 2020, and well beyond. The conference is an excellent opportunity for not-for-profit organisations to learn from inspiring international and local speakers, engage and share with other delegates and walk away with new insights to help their organisation drive social change. This conference will be on 18-20 May at the Hawthorn Arts Centre, Melbourne, and is hosted by TechSoup’s partner, Connecting Up. 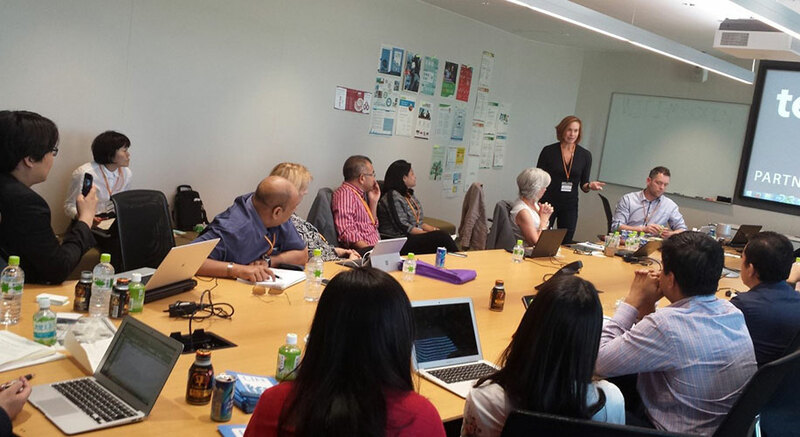 Held last 28-30 October 2015 at Tokyo, Japan, the annual partners meeting served as a venue for delegates of TechSoup Global and its regional partners in the Asia-Pacific region to convene and discuss updates about the TechSoup program, how to further improve the program, and future initiatives to help address the growing ICT needs of each country represented. This event was hosted by Japan NPO Center and Microsoft Japan, and was attended by over 13 partners representing 11 countries within the Asia-Pacific. 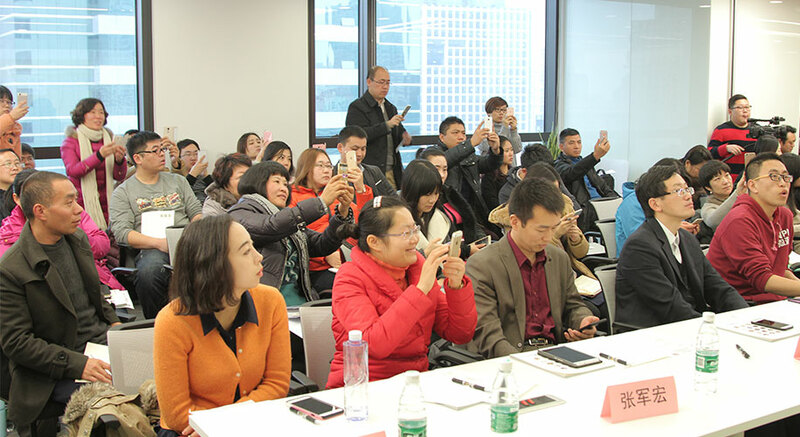 TechSoup has finally made its way to China last 12 January 2016. 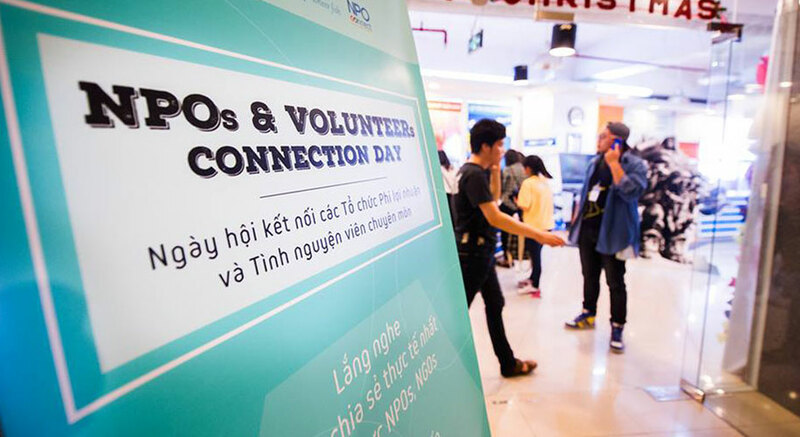 Launched during the Microsoft “Cloud Tech” NPO IT Day in Nanjing, over hundreds of thousands of nonprofit organizations in China can now access discounts and donations provided by Microsoft and Box. The launch and the facilitation of the TechSoup China program has been overseen by TechSoup’s newest local partner, Non-Profit Incubator (NPI), in China.